University Park, Ill. – April 10, 2019 – Applied Systems today announced the acquisition of TechCanary, the leading insurance CRM system built on the Salesforce.com platform. This acquisition expands Applied’s sales and marketing solutions and demonstrates the company’s commitment to automating both front and back office workflows for every role within an agency, insurer and MGA. TechCanary’s insurance CRM will be integrated with Applied Epic, the world’s most widely used agency management system, to enable agencies, insurers and MGAs to utilize the Salesforce.com platform to manage their sales and marketing activities to prospects and clients. The Salesforce.com platform will also provide users open access to thousands of applications available on the Salesforce AppExchange. 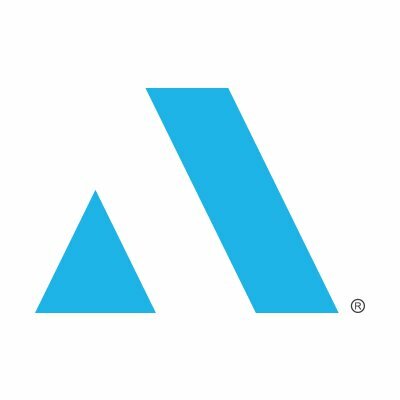 This acquisition follows Google’s minority investment in Applied in 2018 and further demonstrates Applied’s commitment to technical innovation to benefit the insurance industry. “We are excited to see TechCanary and Applied come together. Applied’s global expertise and scale in the P&C insurance industry, combined with the power of the Salesforce platform, will deepen industry specific CRM capabilities for the benefit of Applied’s customers,” said Jeff To, global head of Insurance, Salesforce.